When a slowdown with the U.S. Postal Service caused over 100 Deferred Action for Childhood Arrivals renewal applications to arrive after the October 5 deadline, United States Citizenship and Immigration Services said there was nothing it could do—the rejection was final. The fate of these Dreamers, many of whom mailed their applications weeks prior, originally lied squarely with the postal service and its ability to deliver to the immigration agency on time. 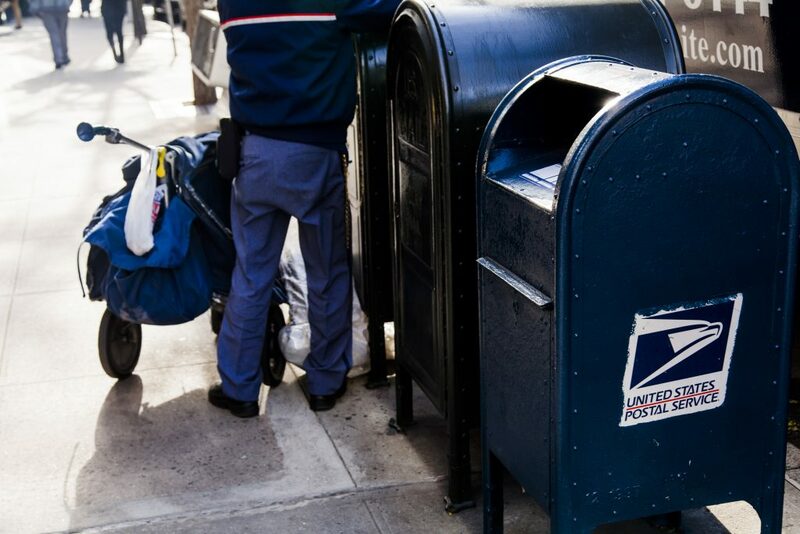 In addition to the 115 confirmed applications that were rejected for arriving “late,” thousands of other applications could have also been affected by postal delays. A staggering total of 4,000 DACA applications arrived late to USCIS and were consequently rejected. Other applications sat untouched in USCIS P.O. boxes for days, arriving on or far before October 5 but not mark “received” by the agency until October 6. Government employees failed to pick up and deliver them to USCIS before the deadline. Additionally, DACA renewals had to be received—not just postmarked—by the Trump administration’s deadline, a departure from standard practice for most immigration applications. This problem was also potentially exacerbated by how few USCIS P.O. boxes actually exist. There are only three intake locations in the entire country—in Phoenix, Chicago, and Lewisville, Texas, a suburb of Dallas. All three experienced mail delay problems, with Chicago faring the worst. DACA recipients and immigration advocates have applauded the reversal. In some cases, family members in the same household had one application accepted and the other rejected for missing the deadline, despite sending them in at the same time. It will nevertheless be important to continue monitoring how these renewal applications are processed moving forward.